Bernese mountain dogs are good-natured, large, black and brown dogs with a white flash on their chests. They are loving family members, but can also be used as search and rescue dogs. The Bernese mountain dog, originating from the Alps region enjoy human company and want to be in the thick of it all the time. 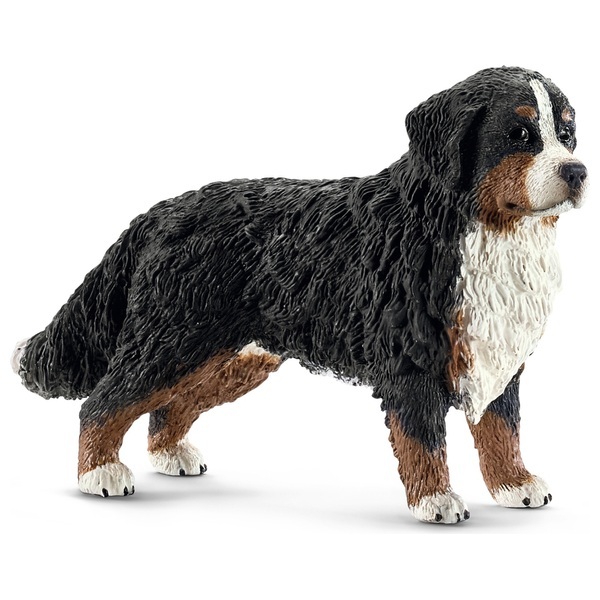 Bernese mountain dogs are gentle and friendly and know how to behave. they like being outdoors, particularly in the winter months. Regular tasks are weekly grooming and daily walks. Bernese mountain dogs generally weigh around 45 kilos and carry out draught, shepherding and driving tasks.